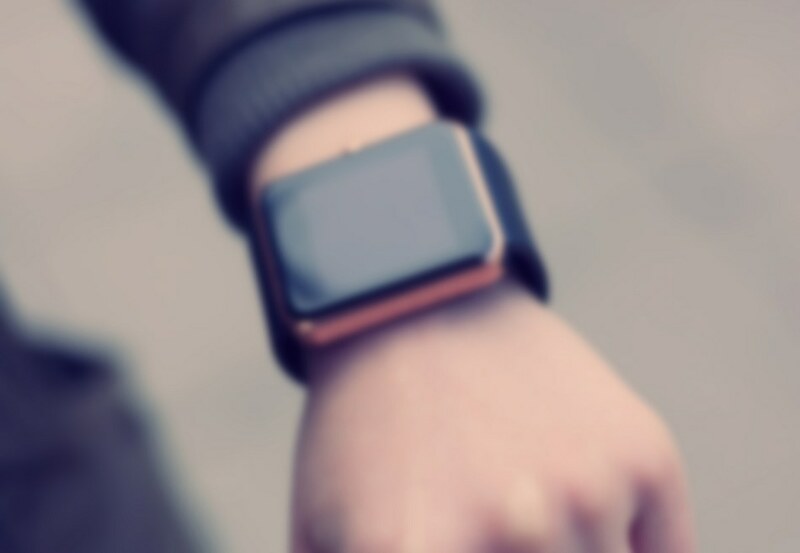 Wearable gadgets are most convenient and versatile when they can be powered without batteries. Yang Bai and colleagues from the University of Oulu in Finland have found that the perovskite material KBNNO can harvest energy from sunlight, heat and movement - the first material doing all at once yet. Smart watches, biometric sensors and other wearable technologies become more practical when they can be powered without batteries. A person wearing the gadget is often surrounded by various potential energy sources, such as sunlight, heat and movement. Until now, materials have been known to harvest energy from sunlight, heat or movement, but never all three at once. Yet, a wearable gadget should preferably be able to use all of these energy forms because each source might not be available at all times: The user could live in one of those countries, where sunshine is not a common part of the weather forecast, or be stuck in a meeting unable to move. In the past, researchers have proposed combinations of different materials to harvest multiple forms of energy but they exhibited the downside of being bulkier and less convenient for small and portable devices. A material that can extract energy from both sunlight, heat and movement was not known. Now, Yang Bai, Jari Juuti and their colleagues from the University of Oulu in Finland have discovered that a type of mineral can harvest energy from multiple sources simultaneously. The material is called KBNNO, adopts to the perovskite structure ABO3, and can be fabricated in a straightforward procedure. A variation of this material is likely to be found in wearable devices in the future - either in combination with batteries, or on their own, making batteries completely obsolete. This kind of material would improve the energy efficiency of wearable gadgets and save the user from the hassle of recharging devices. This will push the development of the Internet of Things and smart cities, where power-consuming sensors and devices can be energy sustainable. Bai and his co-workers have for the first time examined the properties of KBNNO at room temperature. KBNNO was found to exhibit various important characteristics: It is pyro- and piezoelectric, and has tuneable bandgaps that lie in the energy range of sunlight. This means that the perovskite material can generate energy when the temperature changes, when pressure is applied to it and when light hits it. Previous studies only focused on temperatures at a few hundred degrees Celsius below the freezing point, and researchers didn’t investigate the materials’ properties related to change in temperature and pressure. Because of their ability to convert solar energy into electricity, perovskites are often used in solar cells. The capability to generate energy upon change of temperature and pressure, is a consequence of their ferroelectric properties. In other words, the material contains tiny dipoles, essentially miniature compass needles in a magnet. When the temperature changes, the dipoles change their orientation to differing directions, which is also called misalignment, and induces an electric current. The orientation of aligned dipoles can also change when mechanical stress is applied to the material, again producing electric current. Although KBNNO was found to be a material that can harness energy from sunlight, heat and movement, it performed less well at the latter two operations than other known perovskite materials. The researchers found, however, that the piezo- and pyroelectric properties can be tuned by modifying the composition of the material, for example by preparing KBNNO with sodium. It is possible that all these properties can be tuned to a maximum point. The researchers hope to build a prototype of a multi-energy-harvesting device within the next year. Once the best material is identified, Bai and co-workers plan to look into commercialization. AIP News Staff (2017) Material Can Turn Sunlight, Heat and Movement Into Electricity – All at Once; available at: https://publishing.aip.org/publishing/journal-highlights/material-can-turn-sunlight-heat-and-movement-electricity-all-once. Bai, Y., Siponkoski, T., Peräntie, J., Jantunen, H., and Juuti, J. (2017) Ferroelectric, pyroelectric, and piezoelectric properties of a photovoltaic perovskite oxide, Appl. Phys. Lett. 110, 063903.